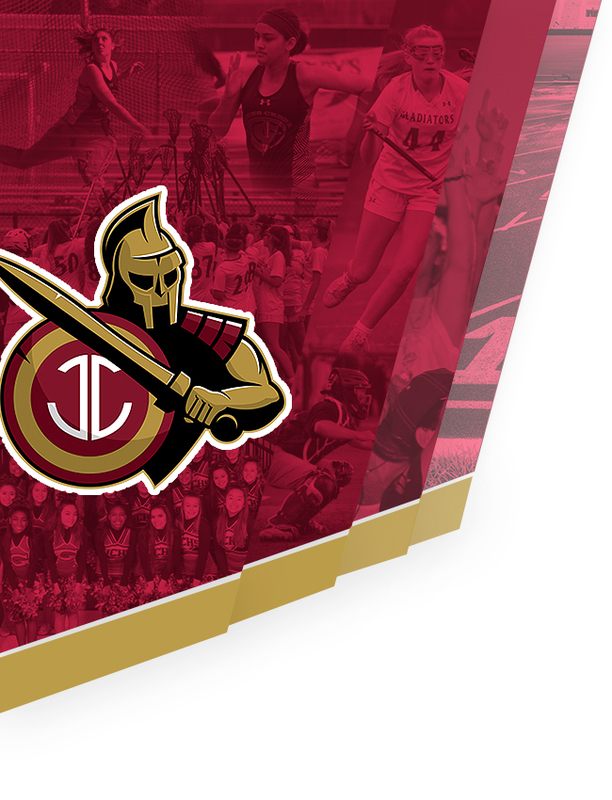 Johns Creek defeated Northview 3-1 on Wednesday evening in a tough-fought Region Championship match. Winning lines for the Gladiators were Eli Hirshberg and Eric Wu in singles and Davis French/Veeraj Rangnekar in doubles. 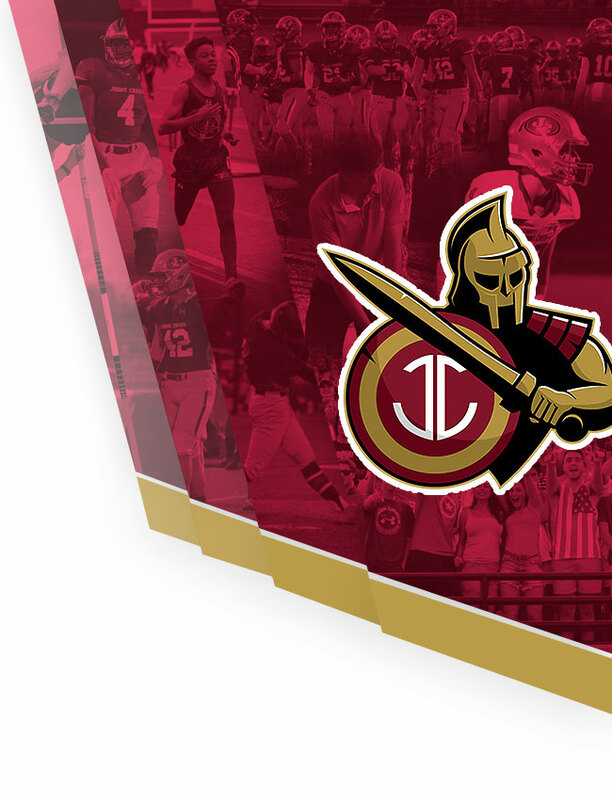 Johns Creek will play in the first round of the state playoffs next week.